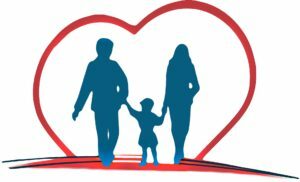 The December 2018 edition of Consumer Report on Health (cr.org/health) reported that “One in 5 Americans will develop heart failure, a progressive condition in which the heart is unable to pump blood efficiently. But in a recent study of 137,303 older women by the University of Buffalo, those who walked briskly for about 30 to 60 minutes five days of the week (or were similarly active) were 25 percent less likely to develop heart failure than less active women. Q: Come on, Mr. Pedometer: You don’t really expect us to walk much when it’s cold and/or rainy outside, do you? Really? Keeping arteries and the heart in shape. Aren’t those enough compelling reasons for you to pull on a jacket and head outside for a walk? To read more articles on walking for a healthy heart go to Mr.Pedometer.Com. If you would like to join a World Walk To Wellness “Walk ‘n’ Talk” group or start your own, click here. You may be shocked (as I was) to read that nearly half the adults in the USA have some form of cardiovascular disease. The reason? 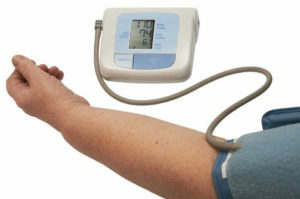 Guidelines have changed for classifying high blood pressure. At my recent physical exam, I was dismayed to be told that I have high blood pressure. How common is this condition? As reported by Brett Molina in USA Today, the American Heart Association and the American College of Cardiology in 2017 “updated its guidelines to define high blood pressure as a reading higher than 130/80, down from the original 140/90.